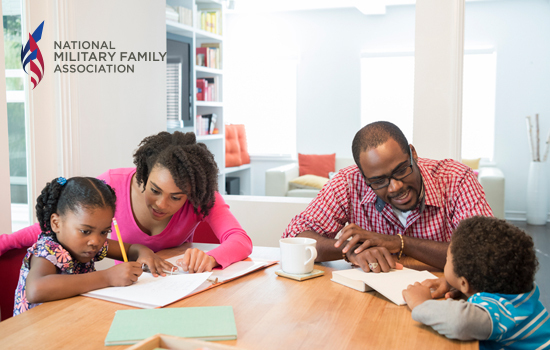 Home School: Is This the Best Option for Military Kids? 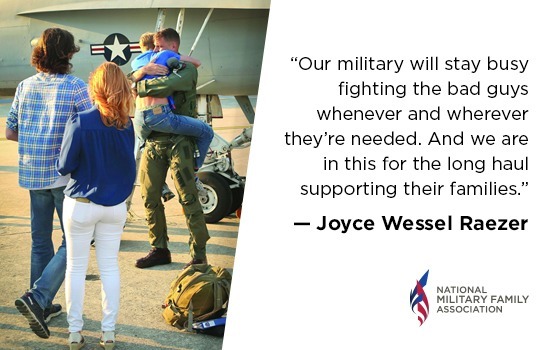 More than six percent of military families are taking their children out of main stream school and are homeschooling them instead. 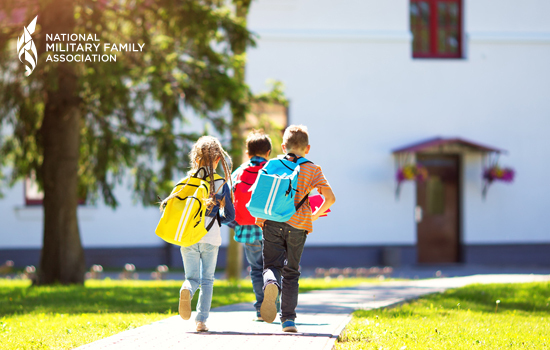 With states’ inconsistent education standards, many families feel home school is the best option for them. 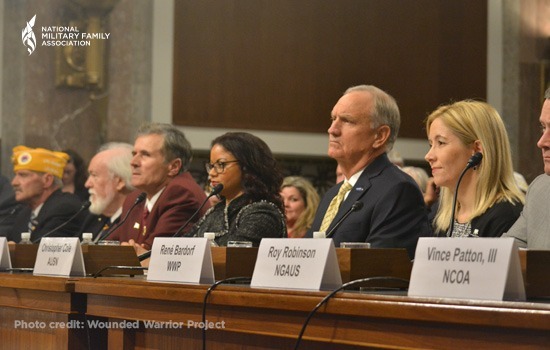 United States military forces, along with allies France and Great Britain, launched an attack last night on three major locations in Syria housing chlorine and sarintwo chemicals used by the Assad regime to kill and terrorize its own citizens. 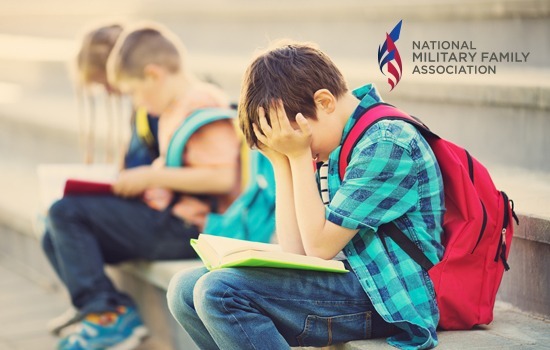 A new proposed bill would use Impact Aid funds to create school vouchers for military families across the country, but these vouchers come at a cost that may hurt more military kids’ education than it will help. 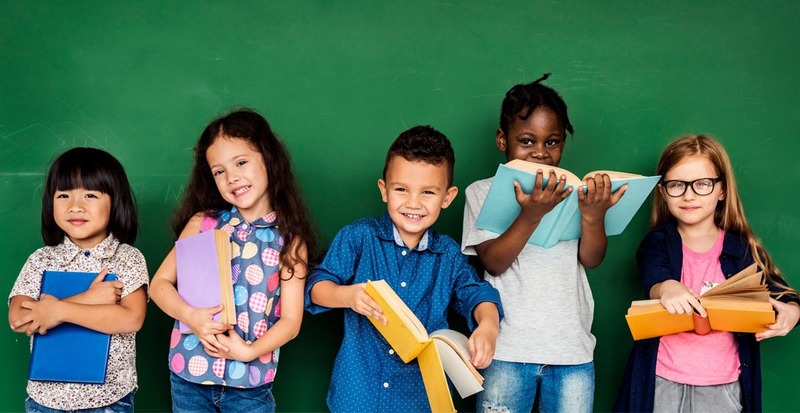 With no consistent education standards across from state to state, how can parents determine which school is best for their child? 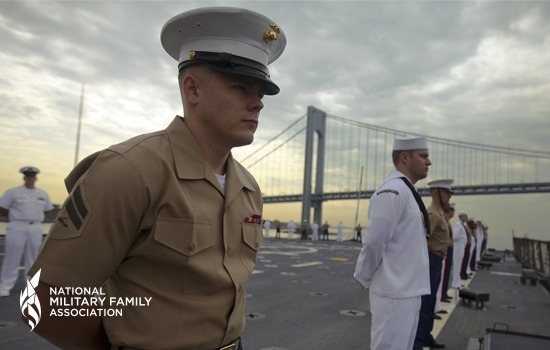 Military kids move three times more often than their civilian peers. 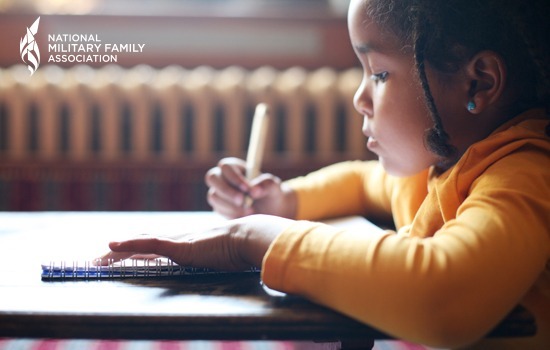 That means they may change schools up to nine times in their K-12 years; impacting their education beyond graduation. 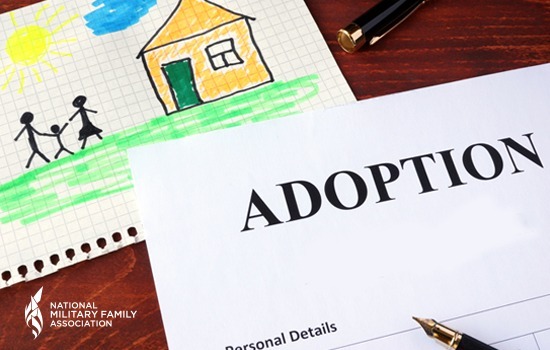 If you’re thinking about growing your military family through adoption, there are many resources to help you through the process. 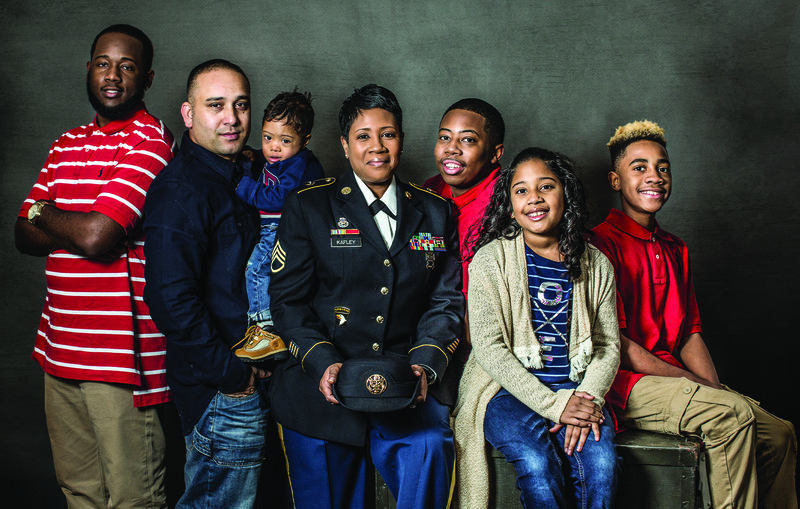 Military kids already experience an academic rollercoaster with nearly every PCS move. They deserve a high-quality education. 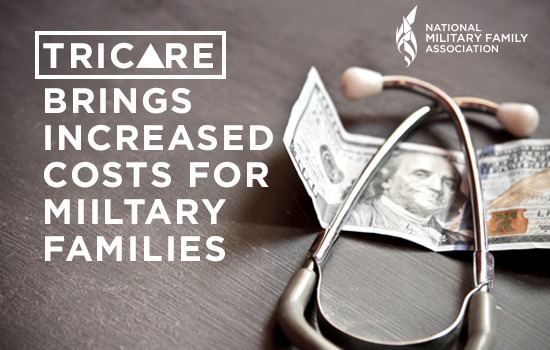 The cost of military readiness shouldn’t come at the expense to military family health care.